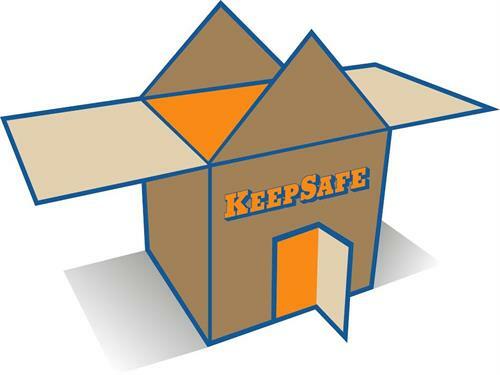 KeepSafe Self Storage, LLC was purchased by Larry Hughes 7/1/2015. 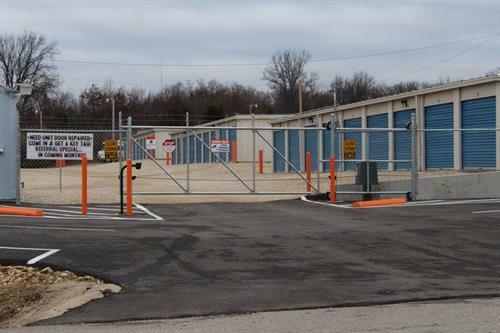 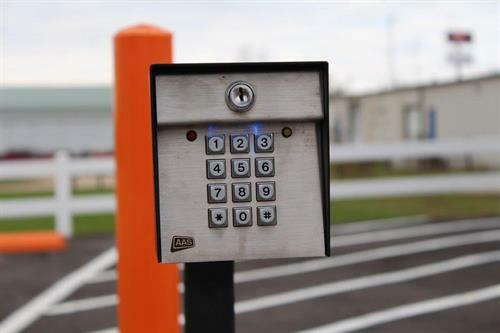 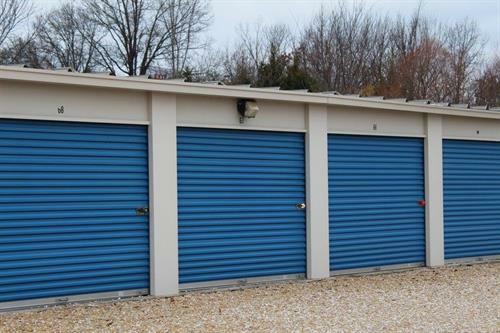 The storage facility is located just north of the Rolla City limits and include 8 self-storage buildings on approximately 3.35 Acres. 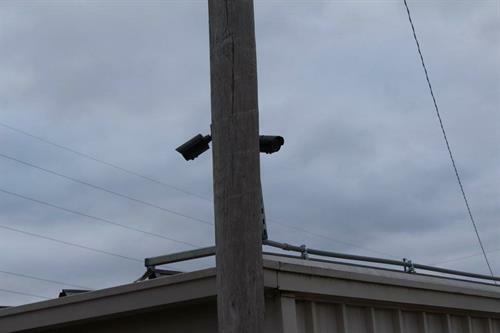 Old St. James Rd to Twitty Drive. 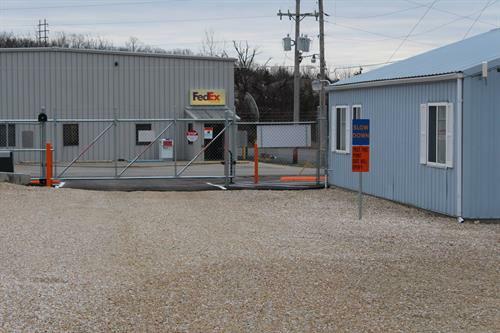 11289 Twitty Drive is directly across from the Fed Ex office in Rolla.